Hurry! Don’t miss out on this awesome deal!! 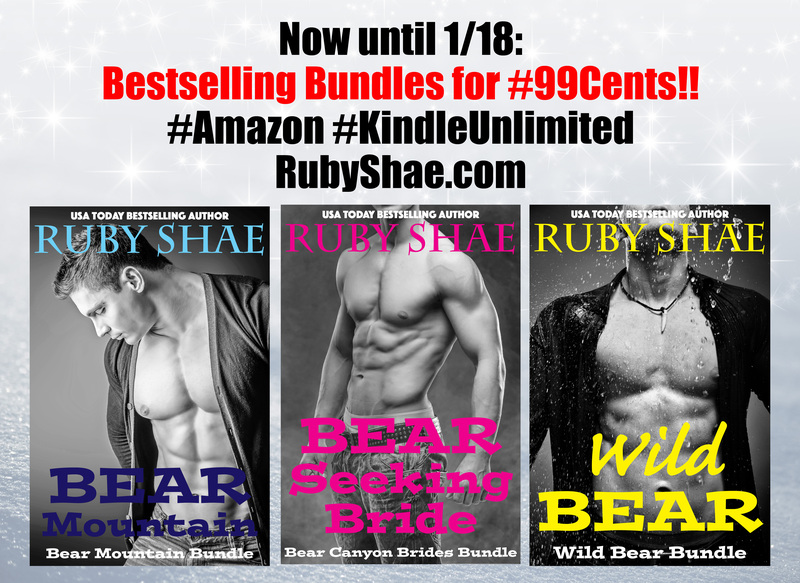 Now through 1/18, get these three awesome bundles for only 99 cents each!! ← Little Drummer Bear is here…Again!